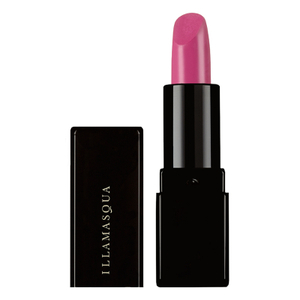 Is perfecting your pout a top priority? 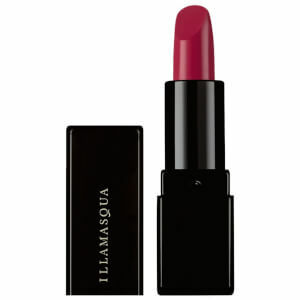 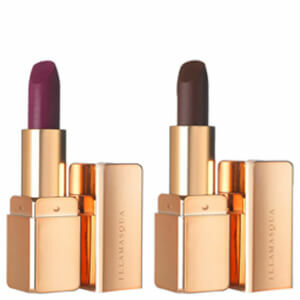 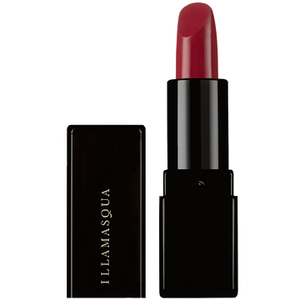 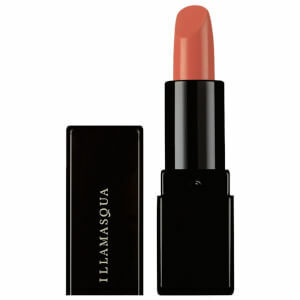 Illamasqua are here to help with their wide range of lipstick formulas. 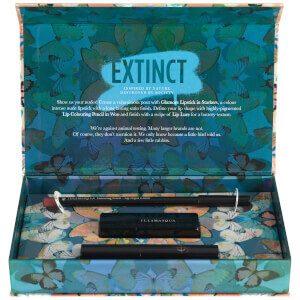 This brand is all about embracing your individual style and having fun with your makeup, so you can only imagine the wild and wonderful hues that they’ve got to offer. 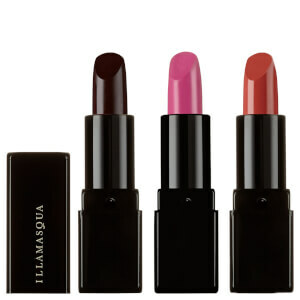 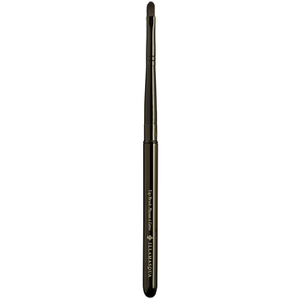 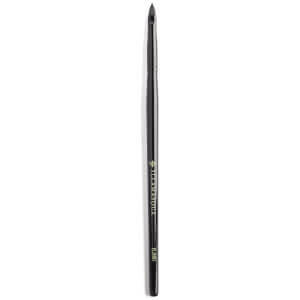 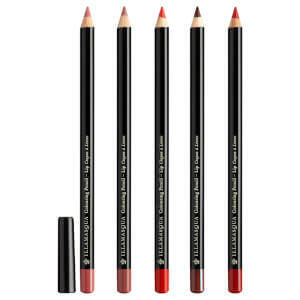 Discover lip pencils, lipsticks, glosses and more from Illamasqua.